It’s that time of the week again… the best time if you ask me! Today I’m linking with Amanda & Christina to talk about my five favorites from the week so let’s jump right in! This stud just had a birthday!! 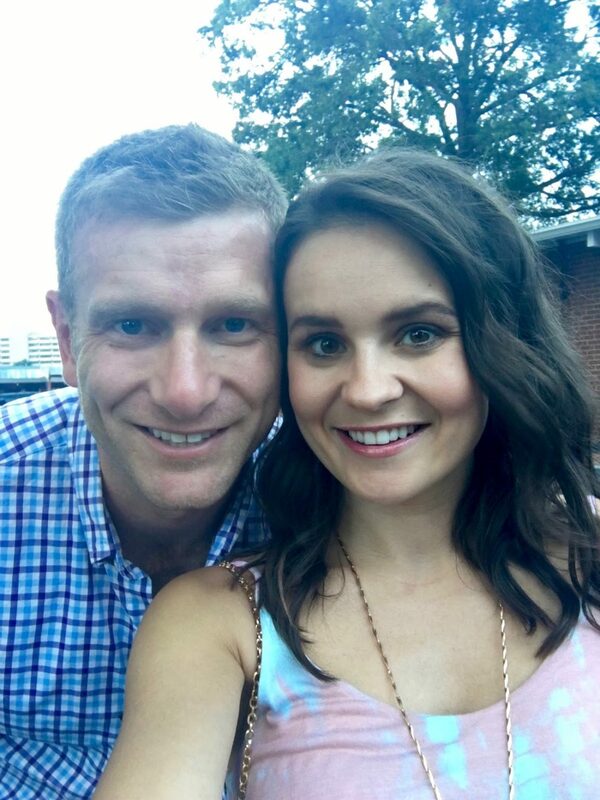 On Monday, we celebrated Ryan’s birthday with a surprise dinner date to Good Food on Montford, a yummy tapas restaurant here in Charlotte. It has been on his “restaurants-to-try” list for a while so he was pleasantly surprised and for all my locals, I highly recommend the steamed buns. So good! This was the second year in a row that we had a wedding on his birthday weekend so no trips for us but maybe next year! Ps. Style Me Pretty is featuring “hot grooms” on their Instagram this month and I would love y’all forever if you would like this photo for me. 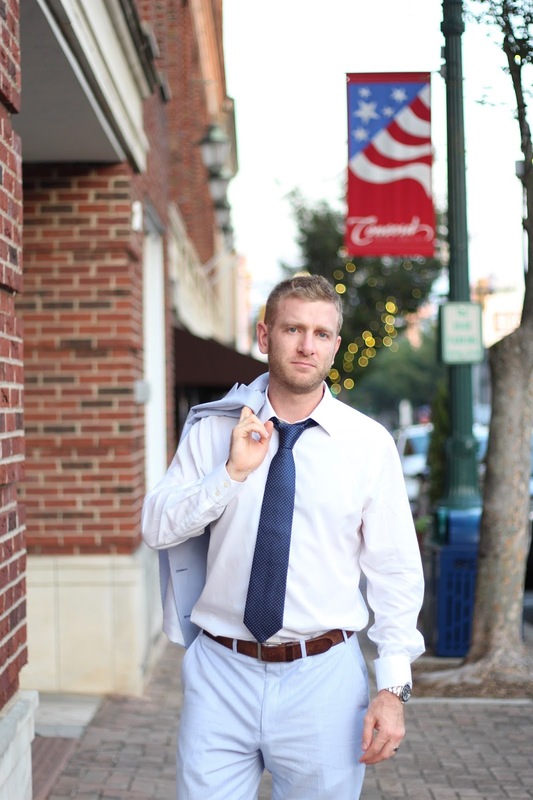 I would love for the hubs to be featured because, well, he’s a hot groom!! In case you missed Wednesday’s post, I was channeling my inner Belle last weekend for a wedding. 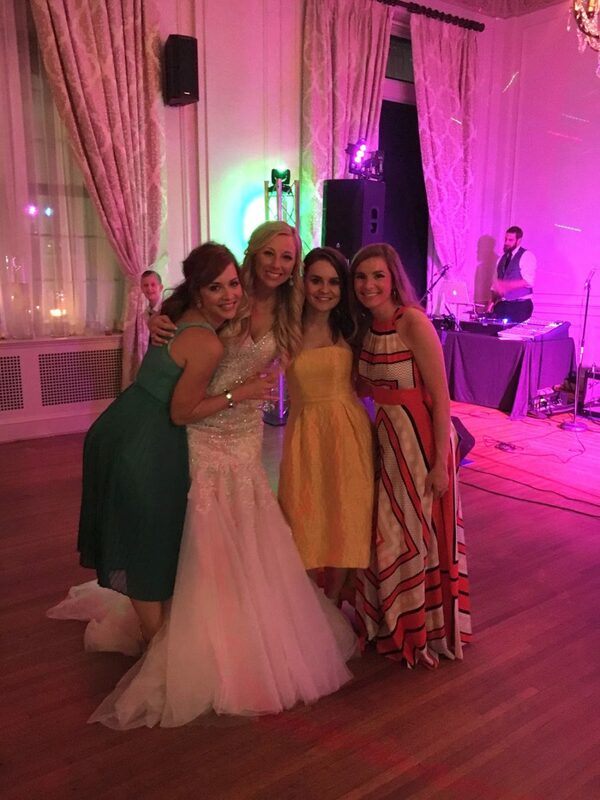 One of my sorority sisters, Ashton, got married last Saturday and it was beautiful wedding in a beautiful venue. 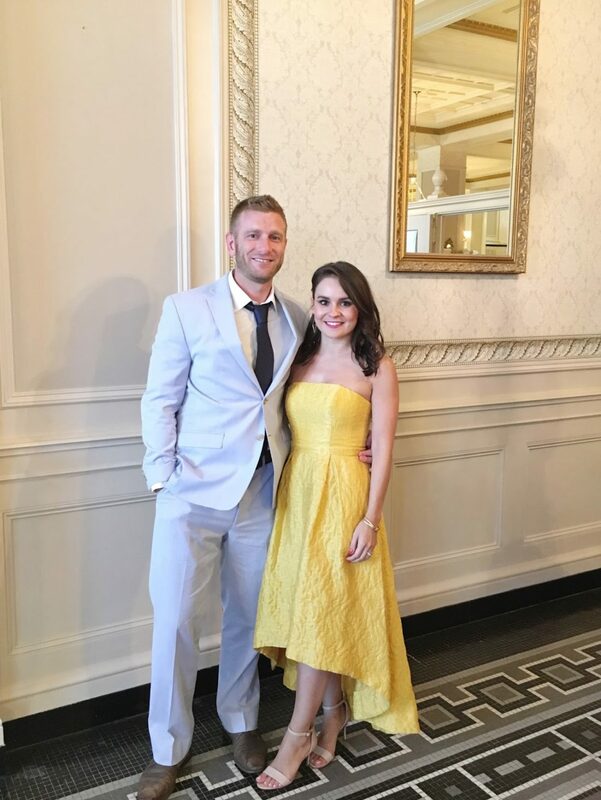 This was actually the first wedding that I’ve been to that had a band instead of a DJ (a little late to the party, I know) and it was a lot of fun but I have to say… I still prefer a good DJ! In case you missed Wednesday’s post, check it out here. I talked about my experience with Rent the Runway and if you’ve never tried it, click here to get $30 off your first rental! We. Have. WALLS!! I know the last update I gave y’all was around July 4th and we were still waiting on a foundation. Well, ever since that was poured it seems like they are making much quicker progress. 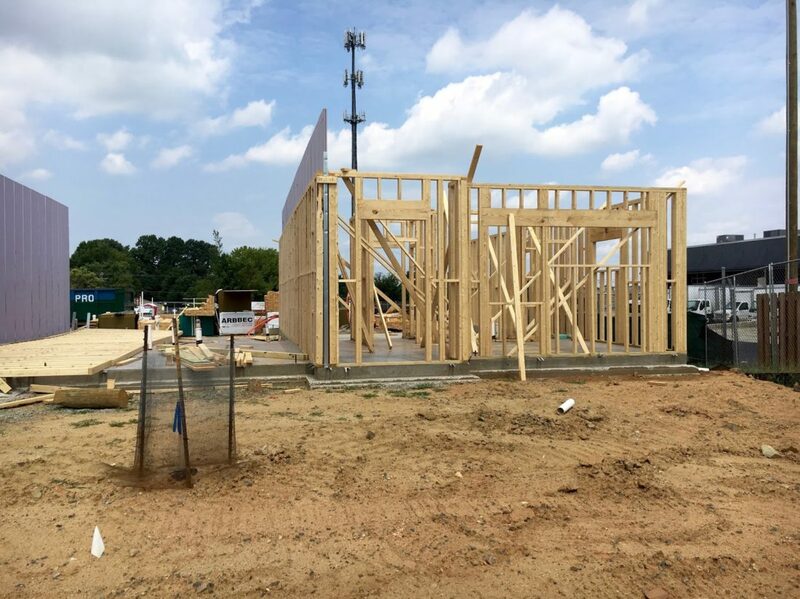 It’s annoying that these projects in Charlotte always seem to be behind, but I don’t have another picture, but they now have plywood so it looks like it’s about time to start on the second floor. Can we just move in already?!? The olympics have been taking up way too much of my time, who’s with me?? 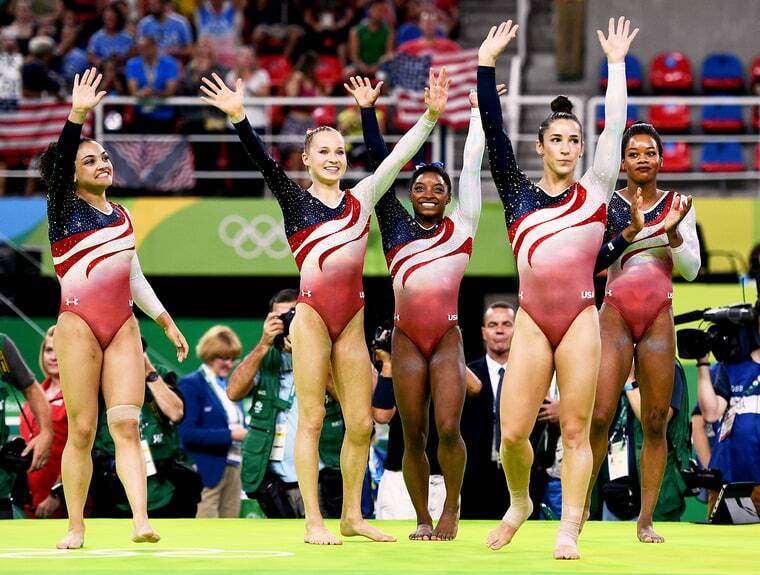 Of course the US is in the lead with overall medals (38) including 16 golds and how awesome was the women’s gymnastics team?! They killed it! I am a former cheerleader and dabbled in some gymnastics when I was younger so naturally, that is my favorite sport to watch and I honestly think it’s the most interesting to watch. Diving might be a close second- I got nuts over all the acrobatic stuff. And can’t forget about Michael Phelps, he is just incredible! As I was perusing Target the other day, this tote caught my eye. First off, I love that oversized tassel and I think it’s safe to say tassels aren’t going anywhere for a while. Thank goodness. The tote is actually 2 bags in 1- there is a crossbody bag inside which is pretty nifty. It’s faux leather, under $45 and comes in 5 pretty colors. I may have to go back and scoop it up because it’s the perfect tote for fall! Last night we got a pretty little package that contained our printed wedding photos and USB drive so the time has come for me to share all our wedding details with you guys! Be on the lookout for a “wedding Wednesday” post every week. 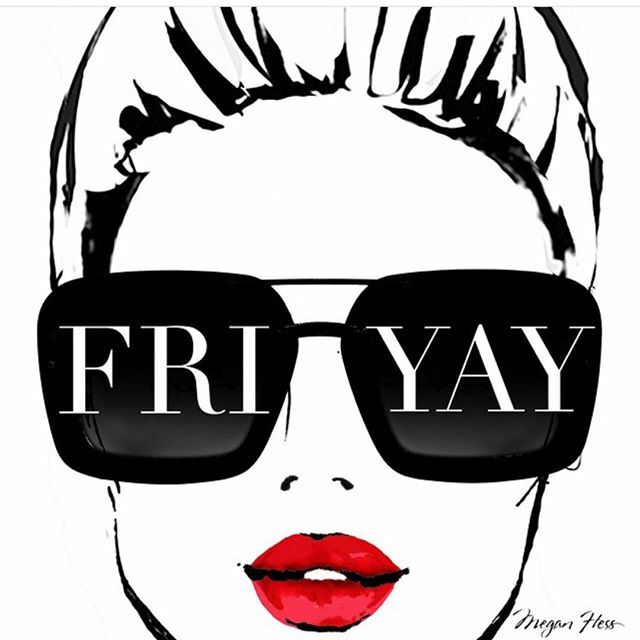 Hope y’all have a fabulous Friday and thanks for stopping by! I have been eyeing that same tote at Target – it's so cute, I just can't decide which color to get! YAY for walls and house progress! Happy belated Birthday to Ryan! I love that tote! I always have my laptop with me, so I like to have a big tote bag. But sometimes when I want to run into a store, its nice to have something smaller too. Thanks for finding this! You and your hubby are adorable by the way! YES! I've been waiting for your wedding posts to start 🙂 Can't wait to read them! Happy Friday! That tote is a FABULOUS find!! How cute for fall!! And I can't wait for the wedding photos- so fun! Have a great weekend! I looked at the exact same tote at Target earlier this morning! Like you I walked away but it's almost too good to pass up on! 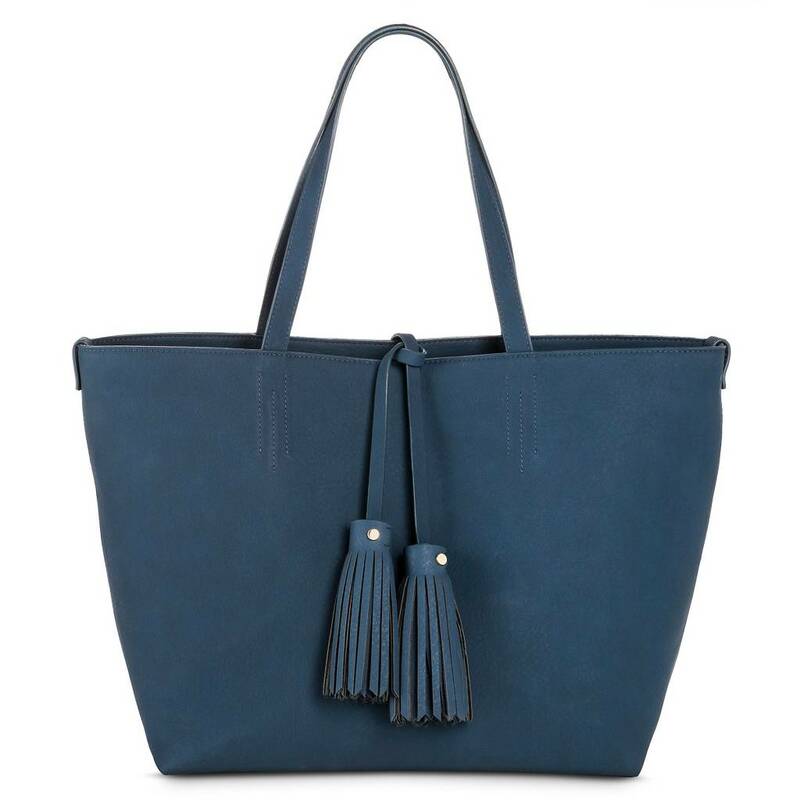 Love that tote – the color and the tassels! The Olympics are so addicting! Like you I have a tie to gymnastics and swimming just seems to have become a new favorite, too, as I cannot stop watching it.